Spencer House Inn Bed and Breakfast, Circa 1872. 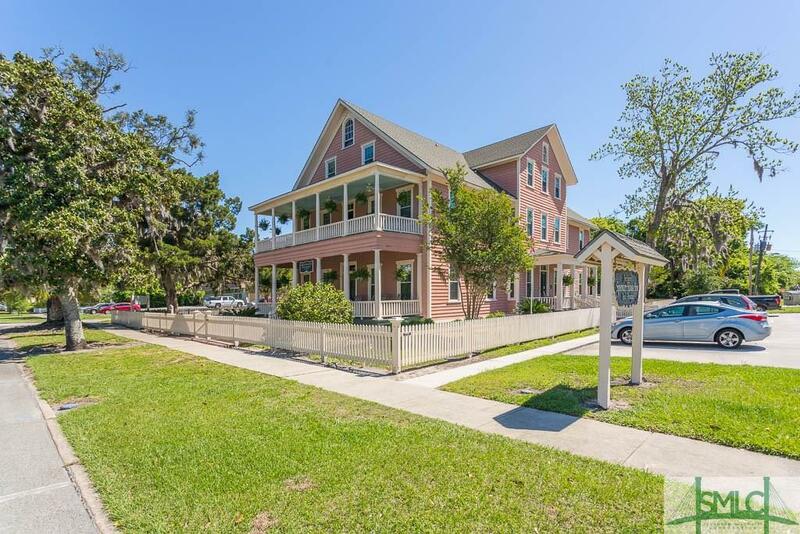 The Inn is located in the heart of the Historic District of St. Marys and within walking distance to the ferry that takes you to Cumberland Island National Seashore. 35 minutes form the Jacksonville Airport and 2 hours from Savannah.